We’re throwing that old business model out! This business model combines my Affiliate Marketing knowledge with my Email Marketing knowledge and puts a revolutionary spin on it. This course will give you the best Affiliate Marketing sites and methods to pick the best products/niches that will make you money. Then it will teach you exactly how to build a targeted email list around those products. 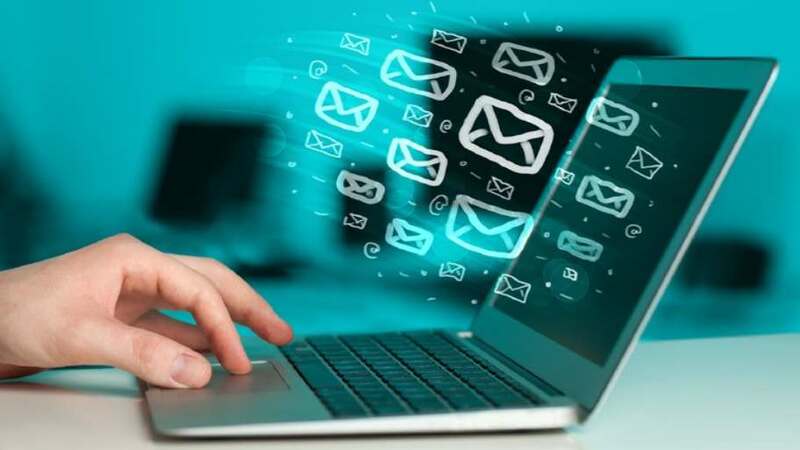 More importantly, it will show you how to write your email copy to entice people to open, read through, and click your links…then you’ll be able to remarket back to those profitable leads and make more money. Hint: The amount of money you can make with this business model is limited only by your imagination and how much work you’re willing to put in! …All of this is easy to implement and right at your finger tips. You’ll have this knowledge and ability for the rest of your life. If you’re interested, I encourage you to watch the free preview lectures. The last one will give you a slight taste of the power at your disposal after taking this course. Get your #Free #Udemy Course on Email & Affiliate Marketing Mastermind by clicking here.